read visual indicators, multiple alarm level displays and fault alarms. 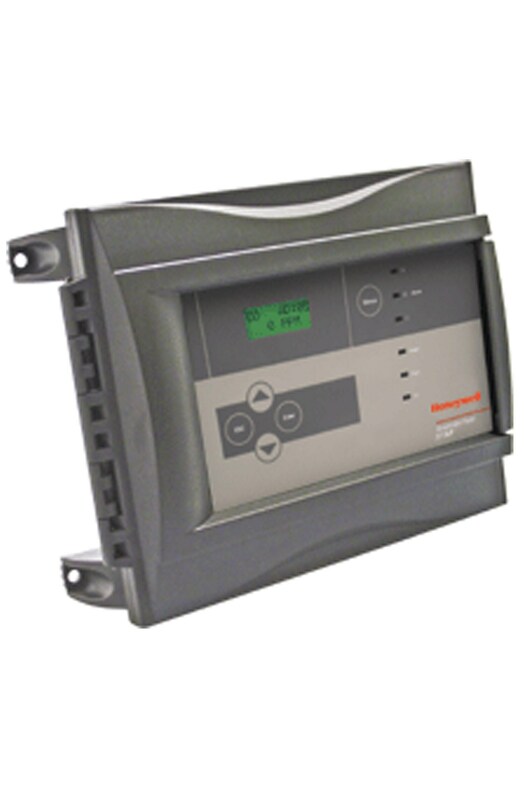 The 301AP displays readings from the 301C controller with no user programming required. The 301AP also has 3 relays that can be activated from the 301C, according to specifications configured on the controller. Robust RS-485 Modbus communication interface.